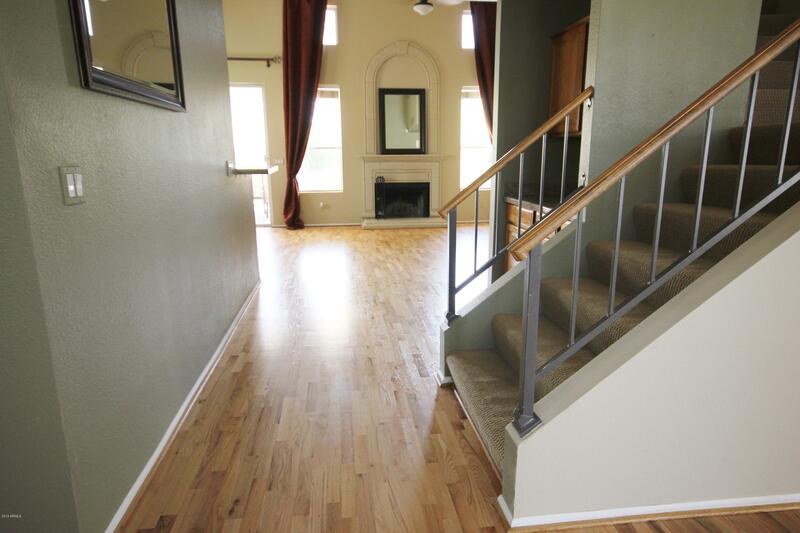 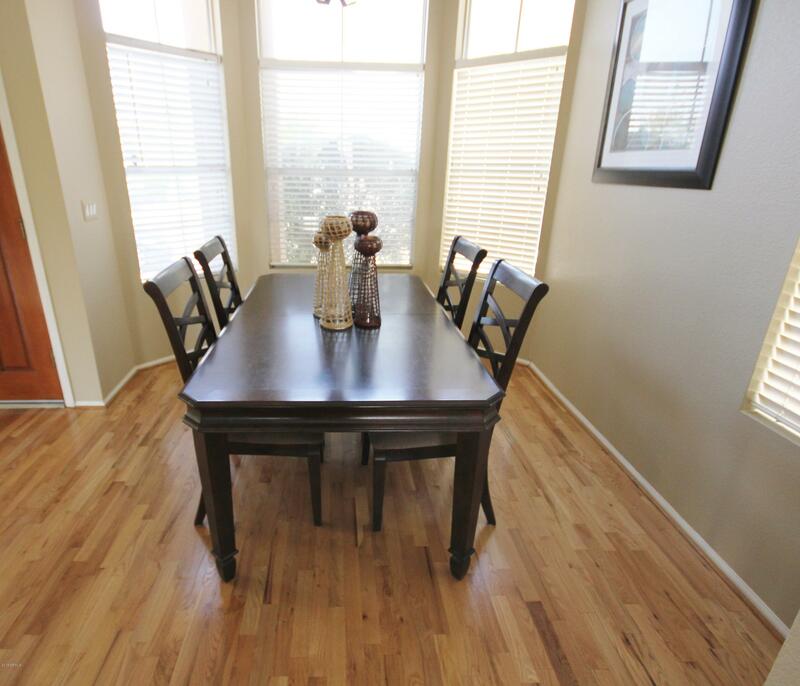 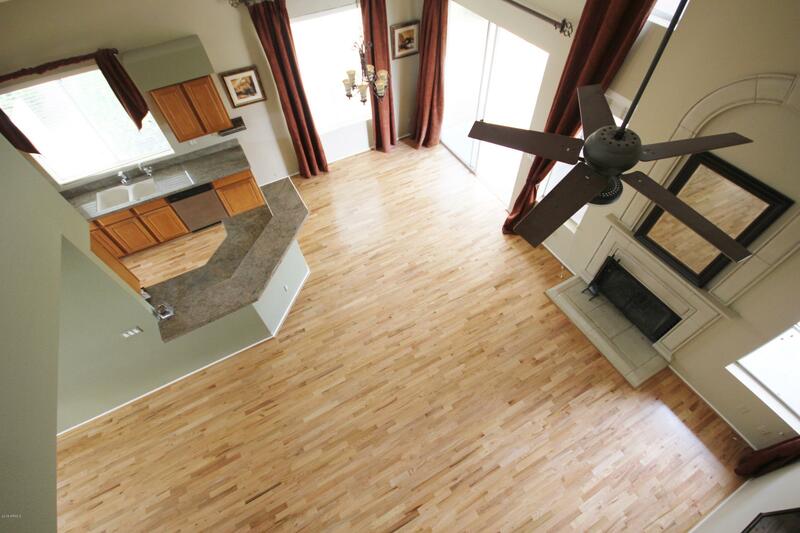 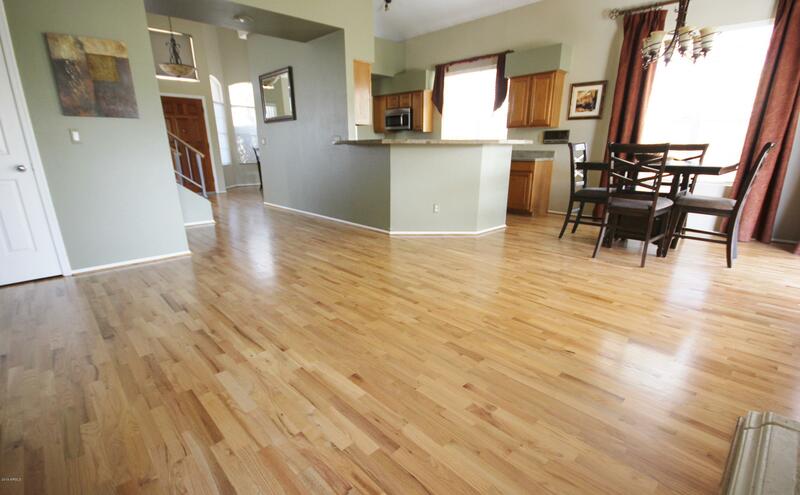 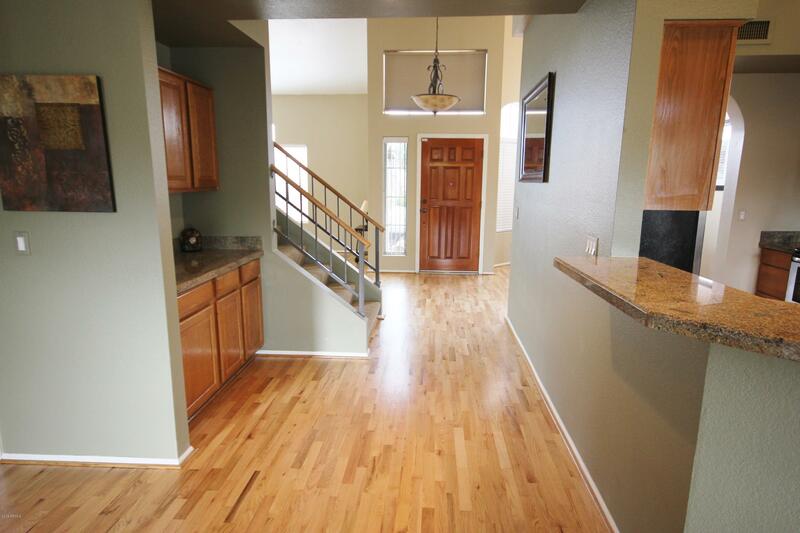 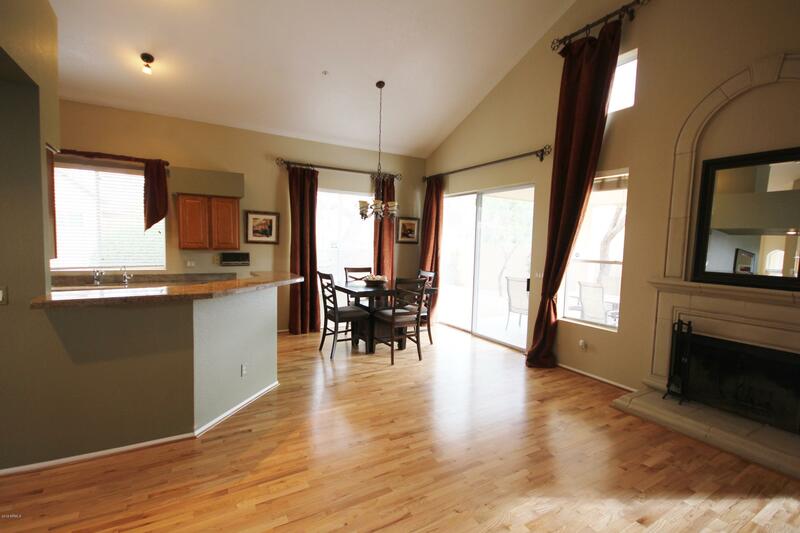 Wood floors just refinished and restored to original condition like NEW! 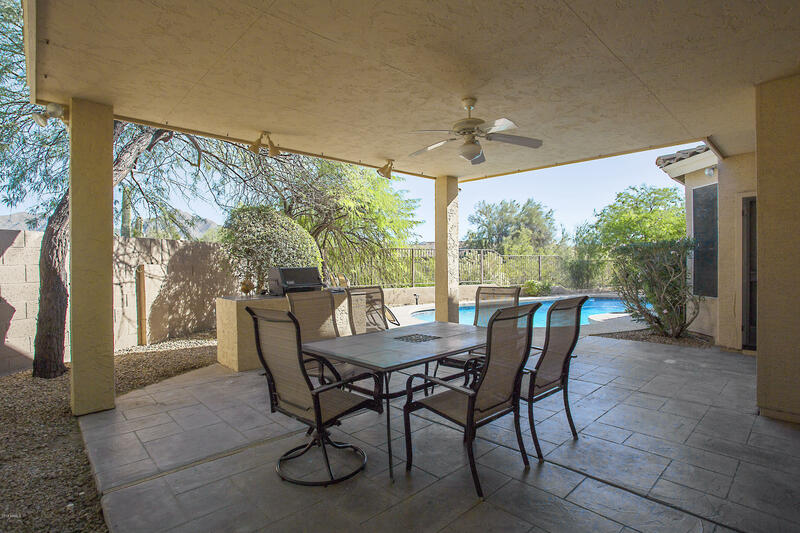 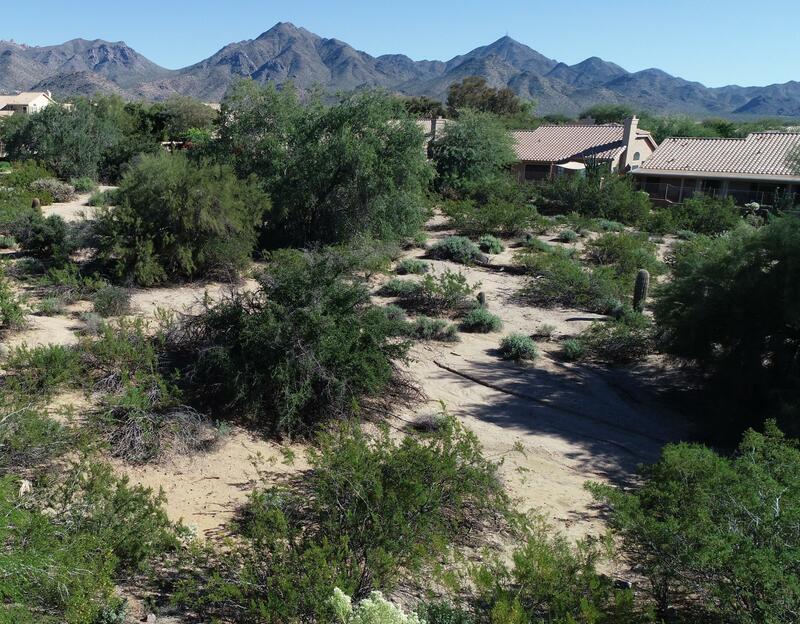 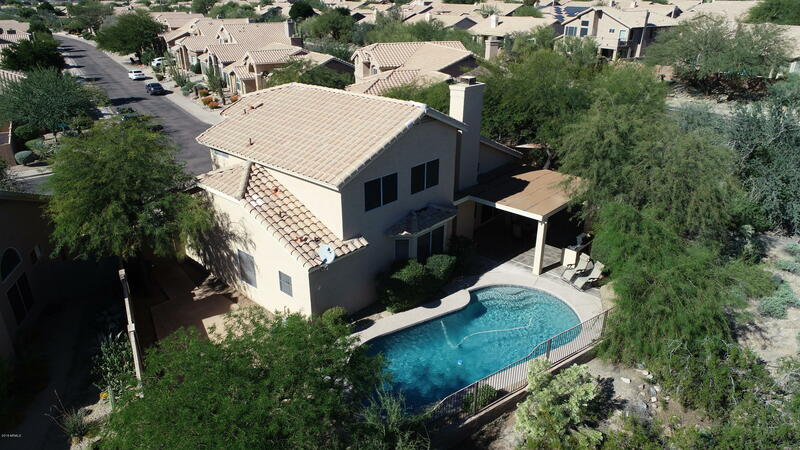 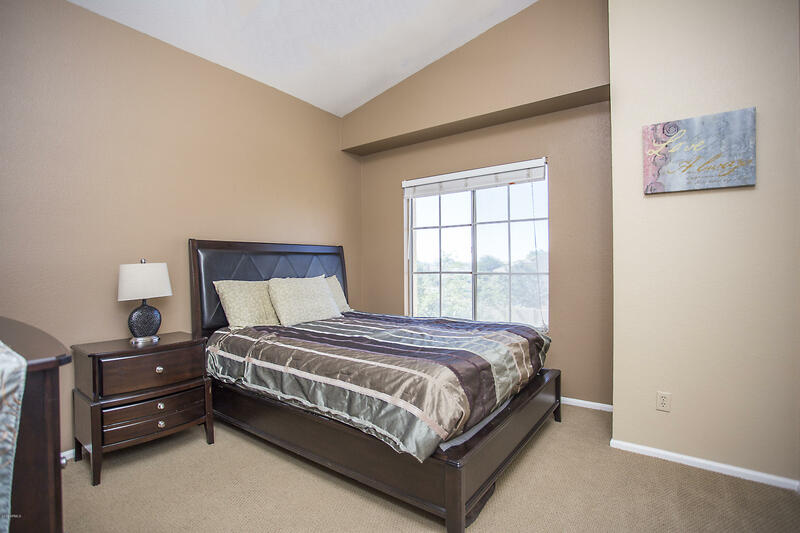 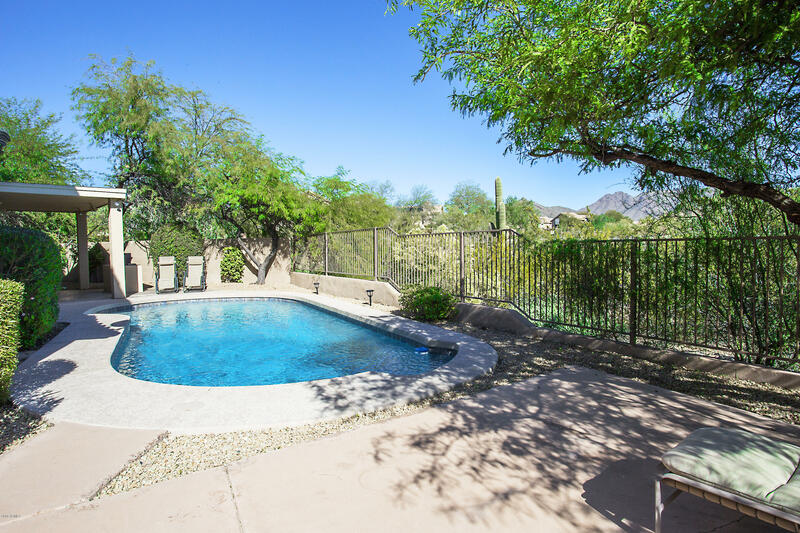 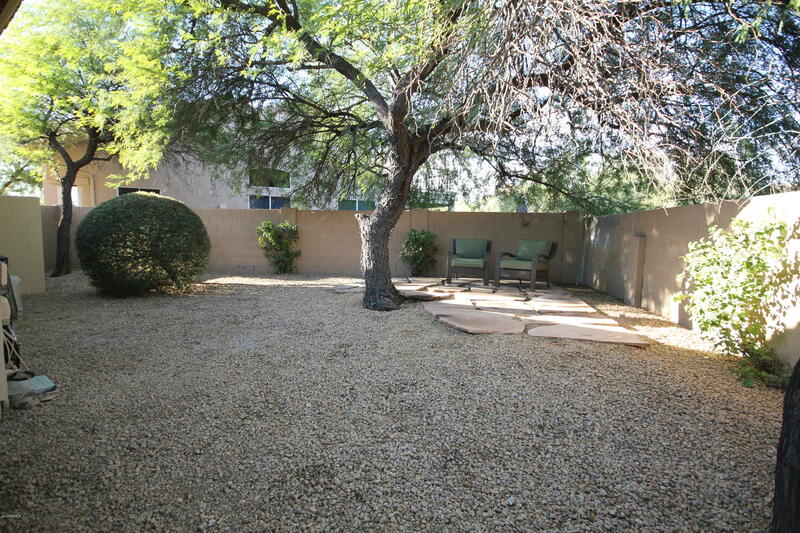 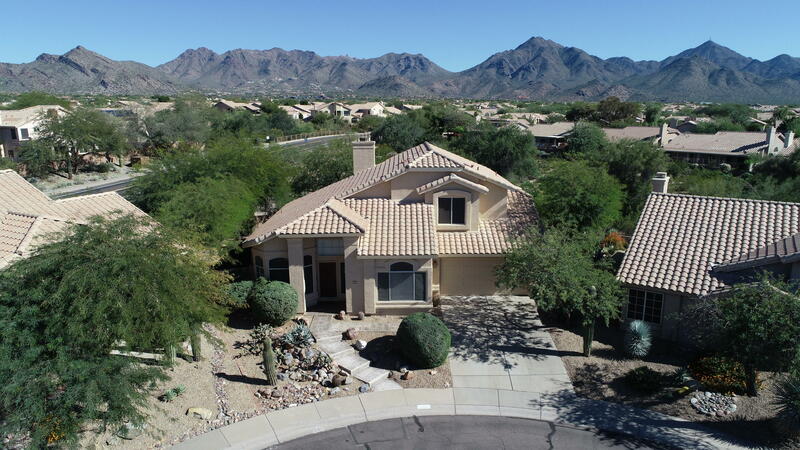 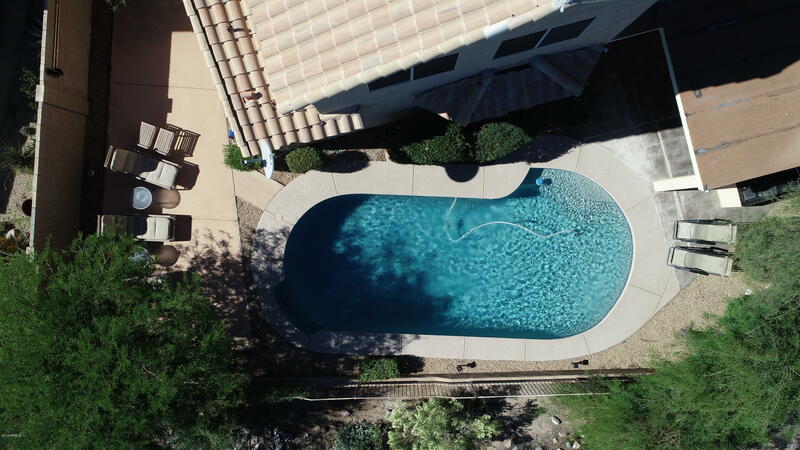 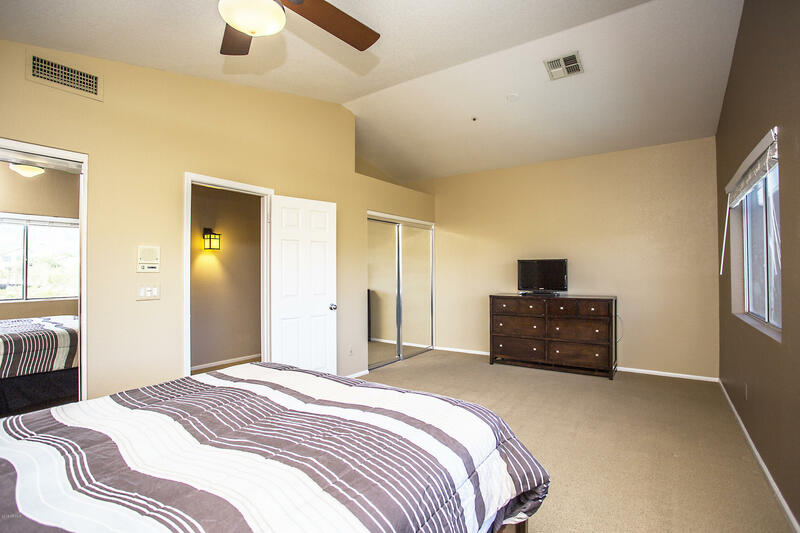 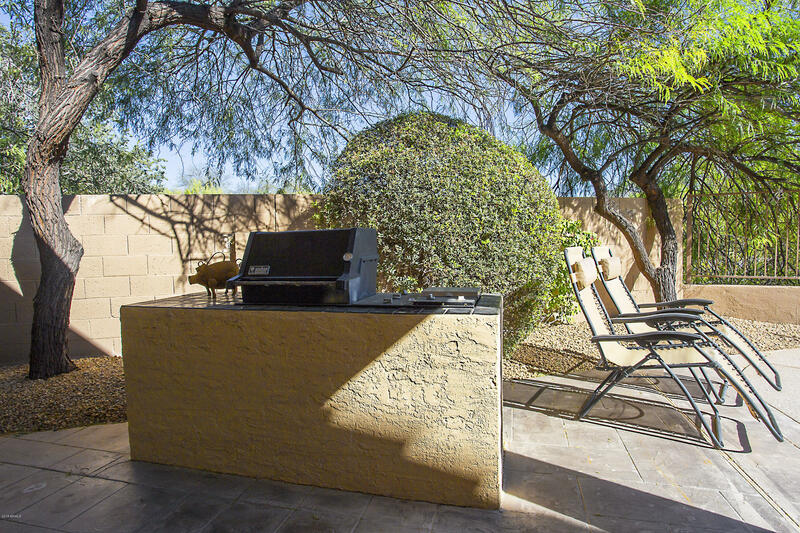 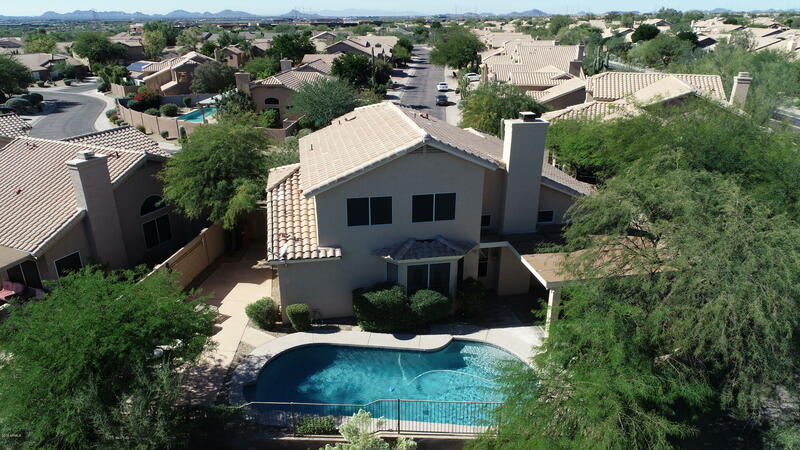 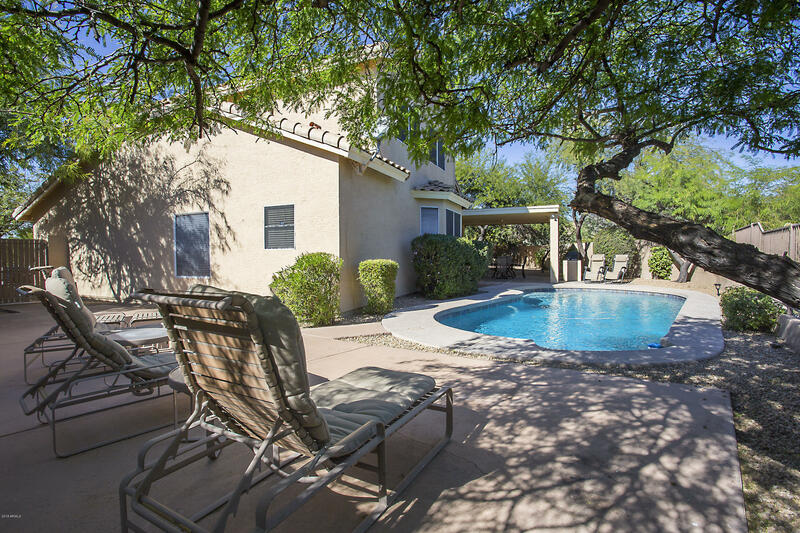 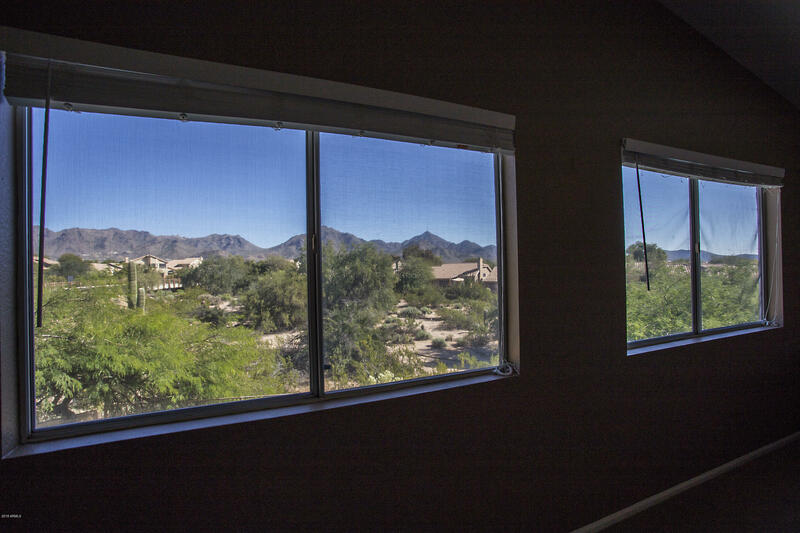 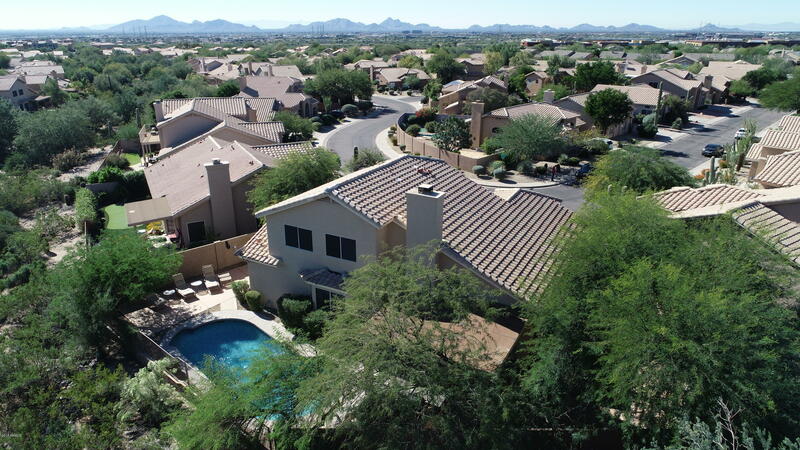 North Scottsdale home with awesome McDowell Mountain views that backs to a desert open space area offering loads of privacy. 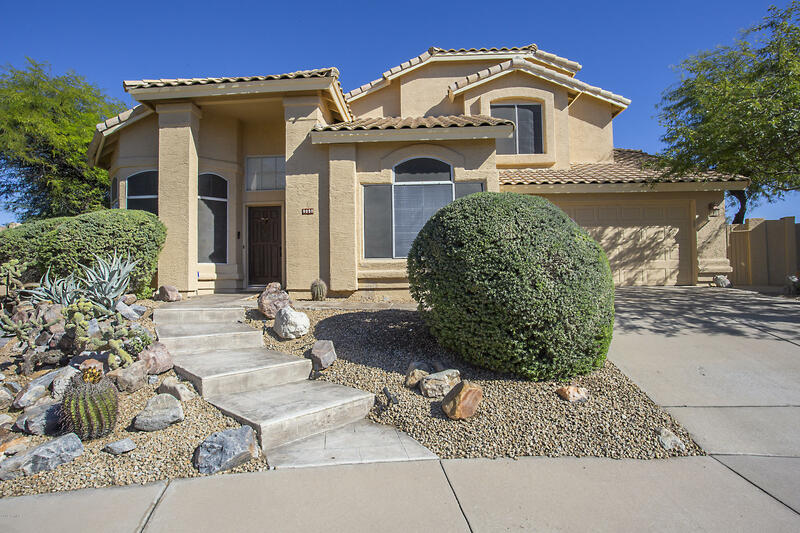 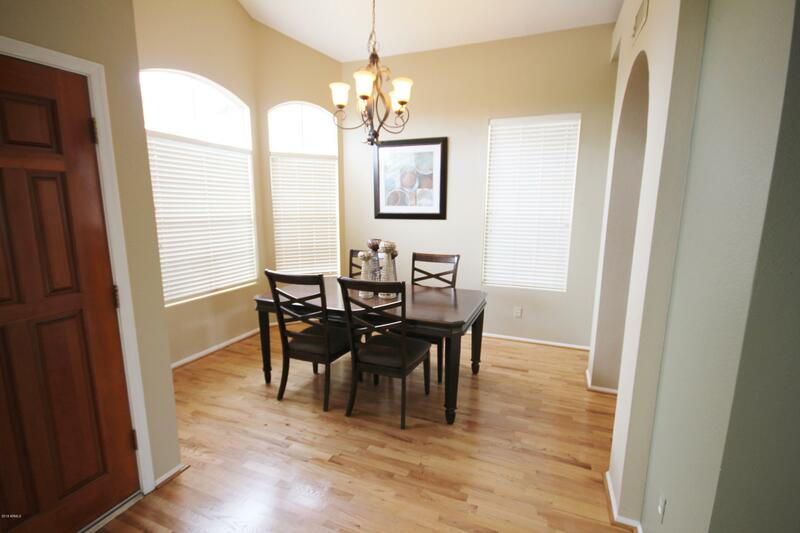 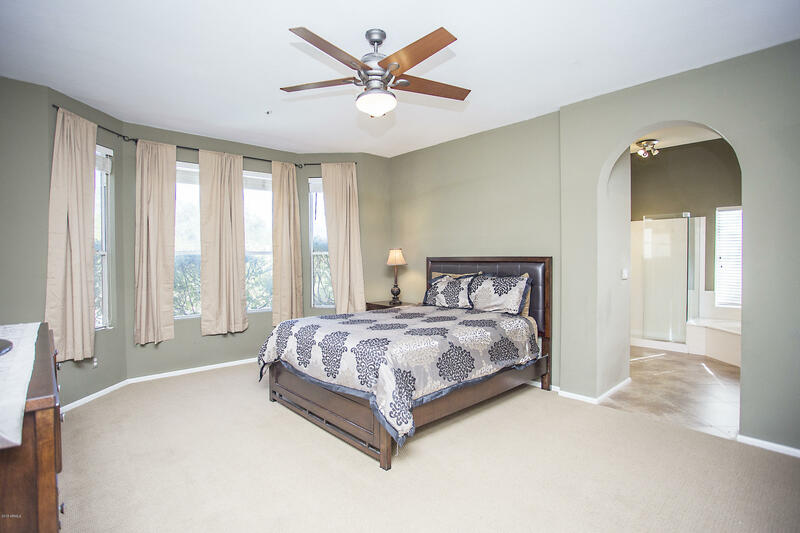 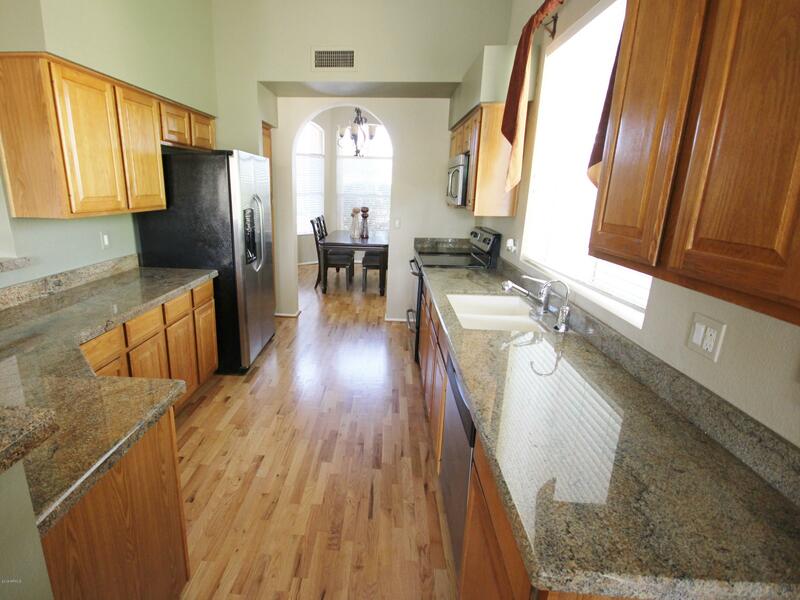 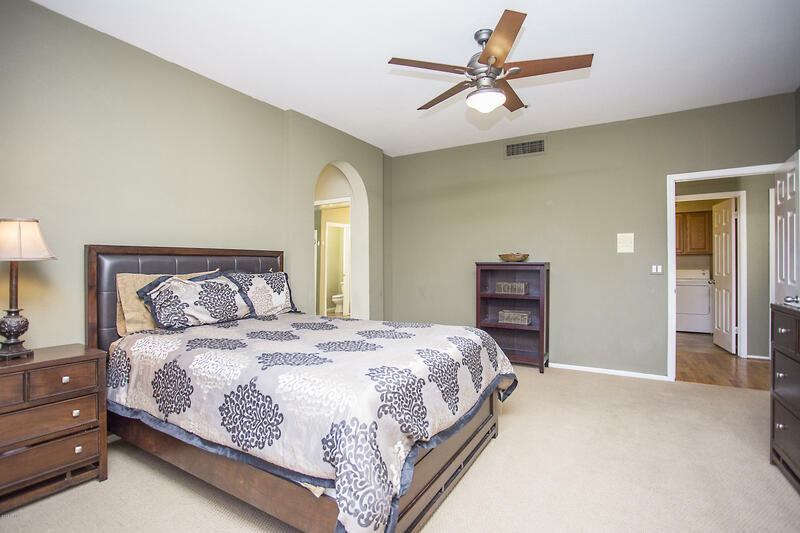 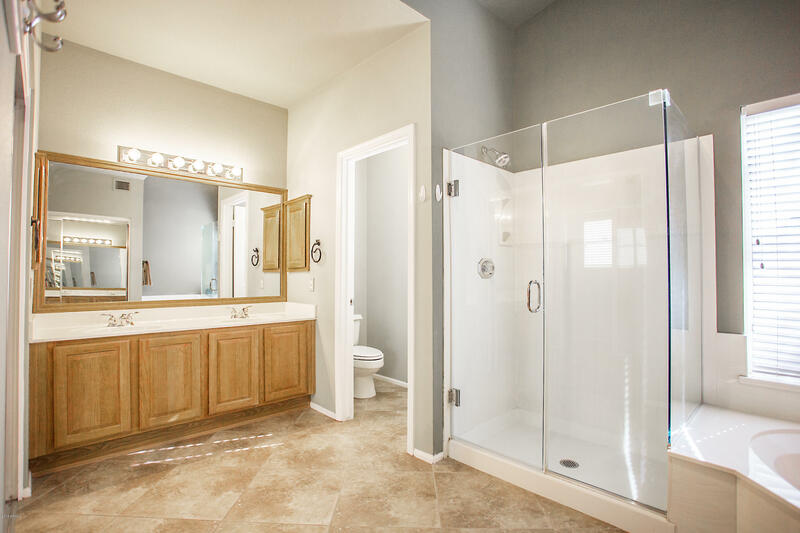 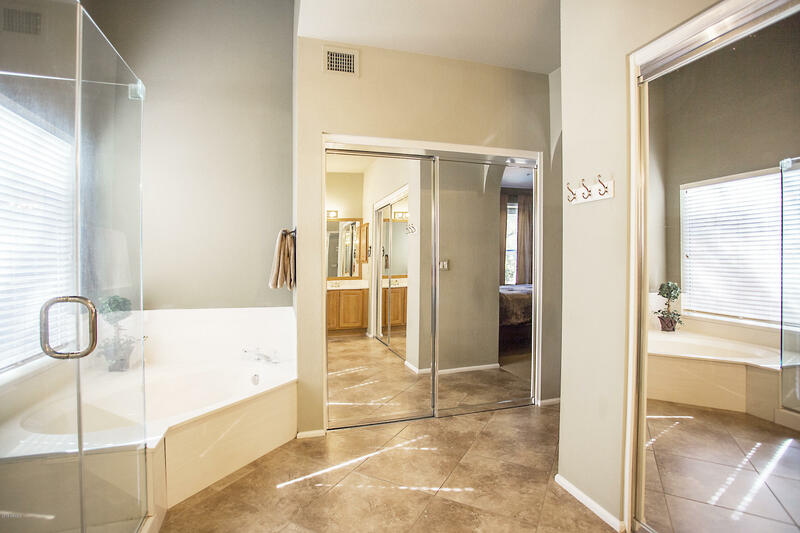 This 3 bedroom, 2.5 bath home has been well maintained and was recently painted outside, updated pool finish and pump, featuring hardwood flooring, upgraded carpets, open floor plan with 20 ft ceiling in the family room. 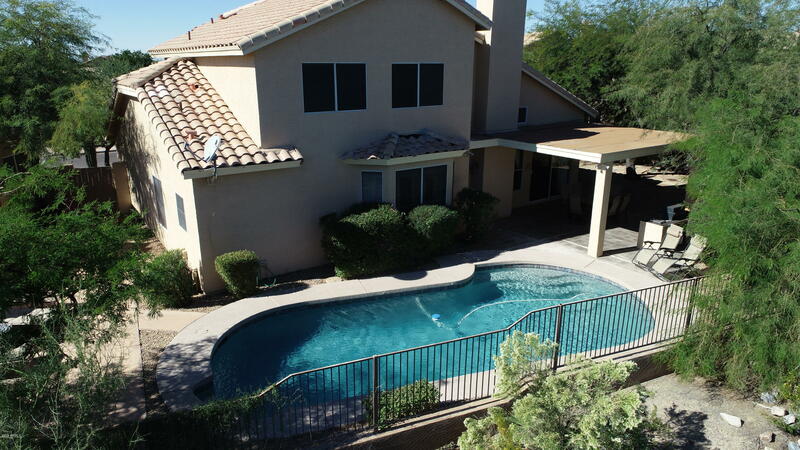 Stainless steel appliances, slab granite counters in the kitchen, wood burning fireplace, master bedroom downstairs, 3rd bedroom large enough to convert to a 4th bedroom, cul-de-sac location with a spacious backyard, private pool, view fencing, outdoor barbeque, designer painting throughout and did I mention, home can be purchased fully furnished.